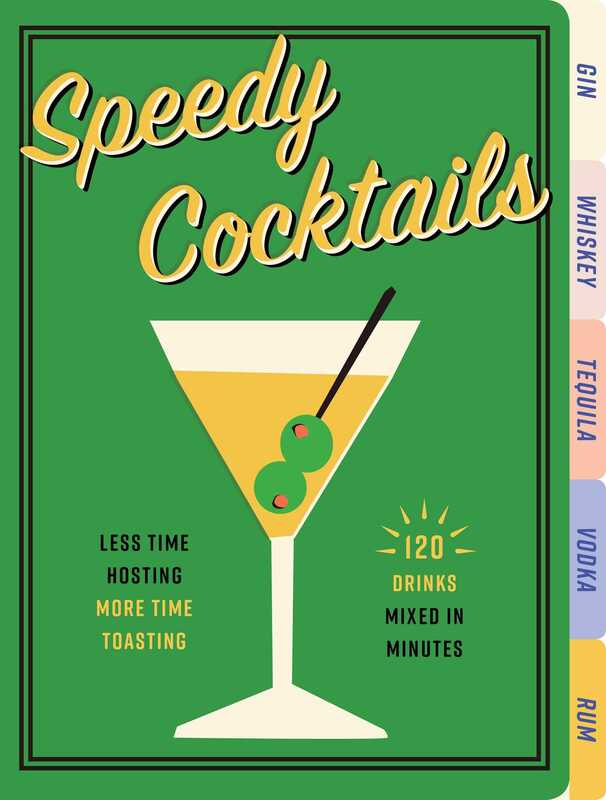 Speedy Cocktails guarantees that you’ll get the most important ratio right: less time mixing, more time relaxing. Thanks to uncomplicated recipes, accessible ingredients, and thumb-cut tabs, Speedy Cocktails ensures that you’ll be enjoying a delicious drink in no time. Featuring classic cocktails like the martini, gin and tonic, and Manhattan, it’s never been easier to bolster your reputation as a great bartender. Best of all, this slim volume can be stored right by the liquor cabinet, making sure you’re always putting your best foot forward when company drops in.